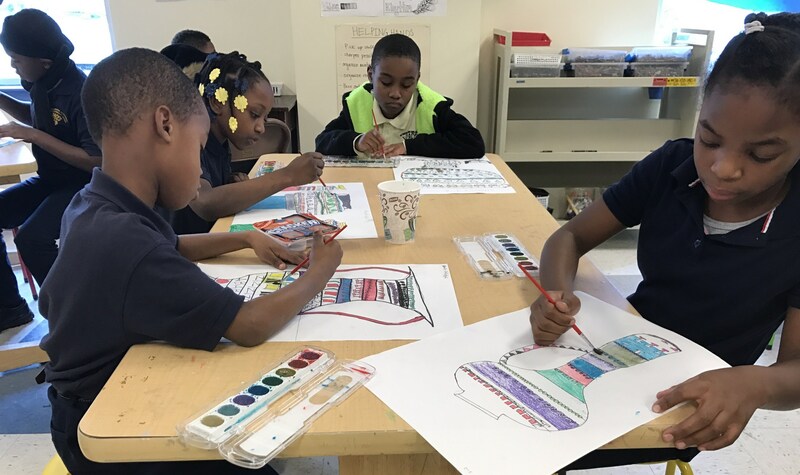 The art classroom is a safe place for students to have the chance to learn the building blocks of art education by using different tools and materials, learning the elements and principles of design, and a study of famous Artists and movements of art history. 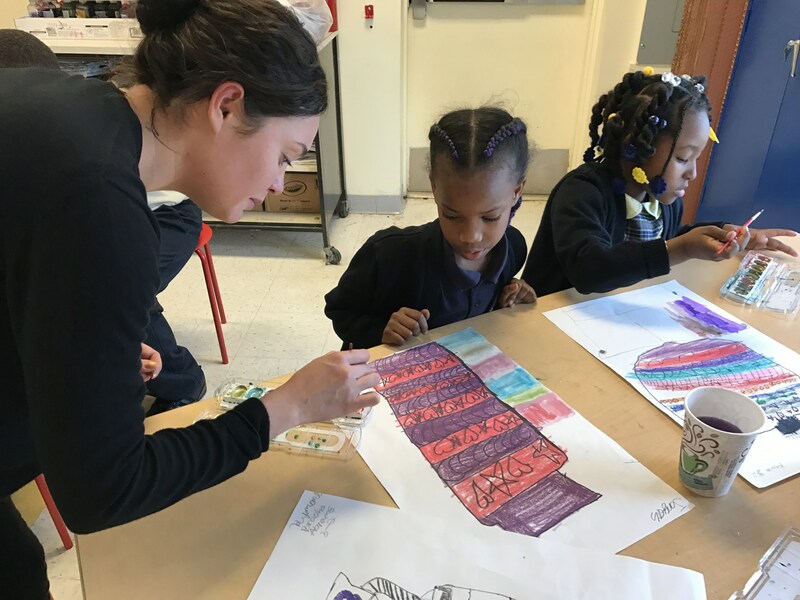 Students participate in art lessons that reinforce other areas of academia through literacy, math, science, history, geography and multi-cultural awareness. The goal as an art teacher is to help students create confidence within their self expression and technical abilities while engaging students through cross-curricular lessons, helping them create connections to life outside of the classroom.